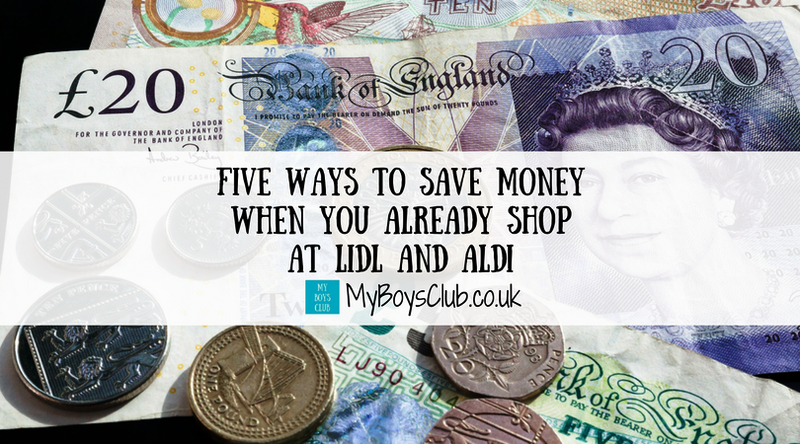 With so much in the media about how to save money simply by changing where you do your weekly supermarket shop, it has started to make us think. Think about how we can save more money, so that we can spend more on days out and family holidays, rather than all on day to day living expenses. Up until now, my boys have enjoyed their school dinners. They were happy to eat them and we have benefitted from KS1 children receiving free school meals, which meant we were only paying for one child. So £10 per week for two children is how it averaged out. However, my boys are both now in KS2 and £20 per week for school dinners is a lot of money - £780 every year. We obviously can’t save all of this money, but simply swapping to packed lunches has saved us around £13 per week – that’s a whopping £507 over the year. The packed lunches include a ham wrap or egg or tuna sandwich; piece of fruit; a homemade pizza swirl and a homemade date bar – plus a bottle of tap water. For two boys, over the week this costs £7. It does take a little more time to prepare them, but the boys get involved with making the date bars and pizza swirls on a weekly basis and they like them so much they have no intention of going back to school dinners. As the boys grow up it’s nice to have a family treat as a meal every now and then. But even ordering takeaway for a family of four once a month could cost nearly £500. Takeaways are convenient but can be expensive and unhealthy. 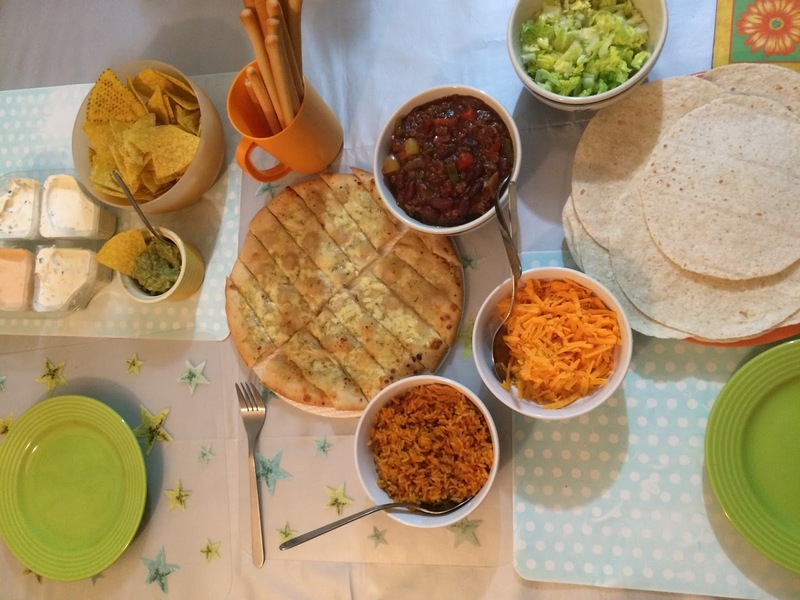 We recently tried a homemade Mexican Family Feast cooking some of the food from scratch and adding accompaniments from the supermarket and it cost just £2.50 per person. There are vouchers and discount codes available for virtually everything these days. If you want something specific it may be that you have to pay full price, but if you have a little flexibility then substantial savings can be made. All it usually needs is a quick search on the web. Before buying something I always google the price to find out where to ourchase it for the best price, and to see if there are any discount codes available. 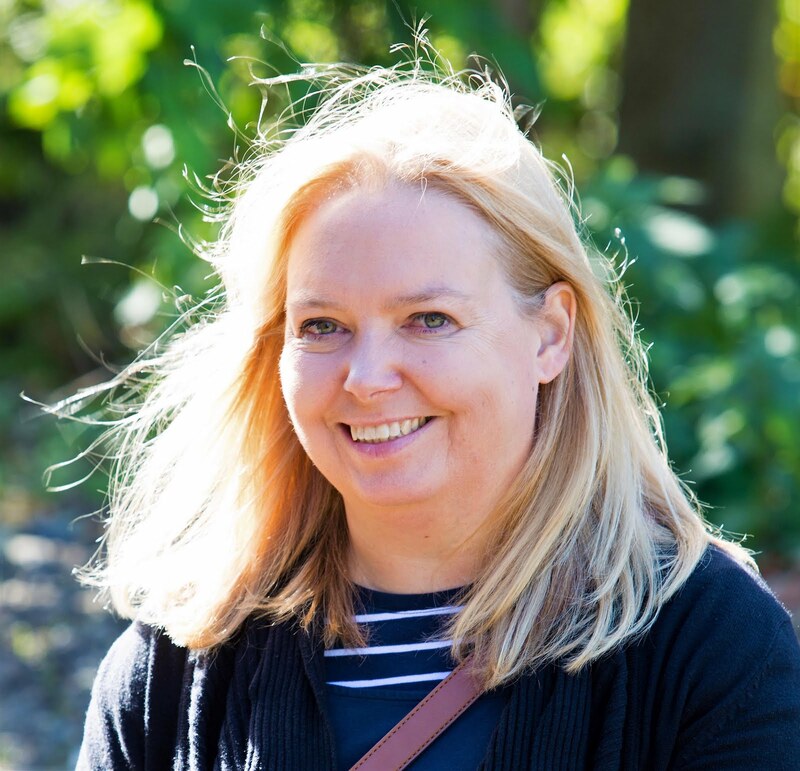 A recent purchase of a hoover saved me £90, a discount code at Christmas saved me £175 on photo albums – it just takes a few moments to check but can be worth it. I currently work from home so I’m making the most of it by making a freshly prepared lunch every day. Now this can vary from simple beans on toast to homemade soup, mushroom quesadillas, salad or an egg sandwich. Add in a hot or cold drink and a piece of fruit or cake (some days you just need it) and lunch is simple and inexpensive. Even if you are working away from home it's so much cheaper to prepare a meal to take with you. 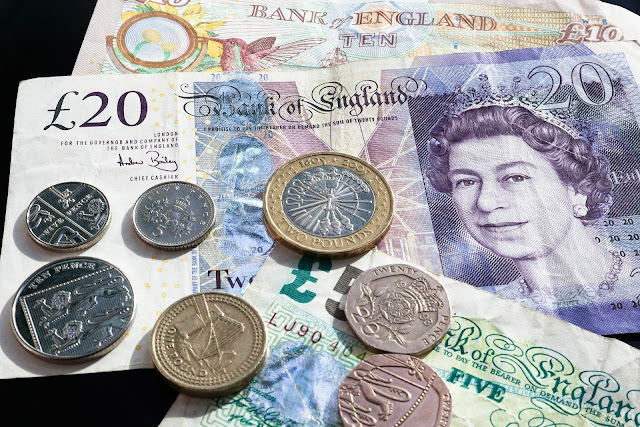 It's amazing how much a shop bought lunch can add up – even if you take advantage of lunch time deals this can cost over £500 a year for each person. Make sandwiches or plan ahead by cooking extra more for your meal the night before and taking the leftovers to work. 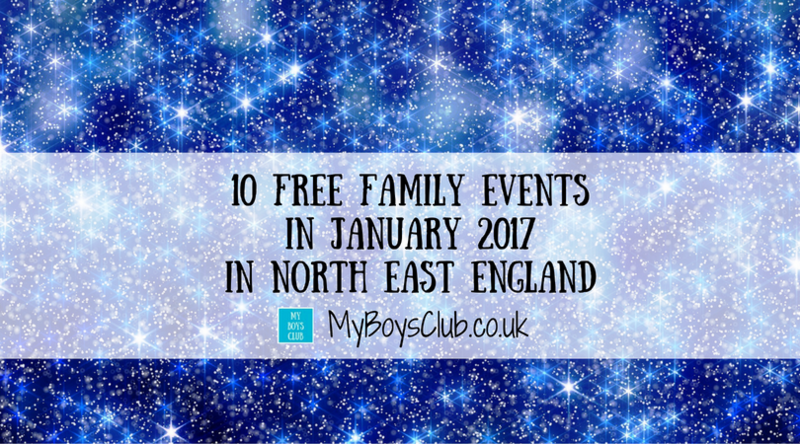 North East England has some amazing places to go for family days out and not all of them cost money. It's great to have a good mix and support some of our paid-for treasures but do this every week and it soon mounts up. We have an A-Z of free family days out in North East England and also check out the annual passes to some of our top attractions – they make repeat visits very affordable. Do you have any more tips for saving money as a family? I'd love to know them. Great tips! 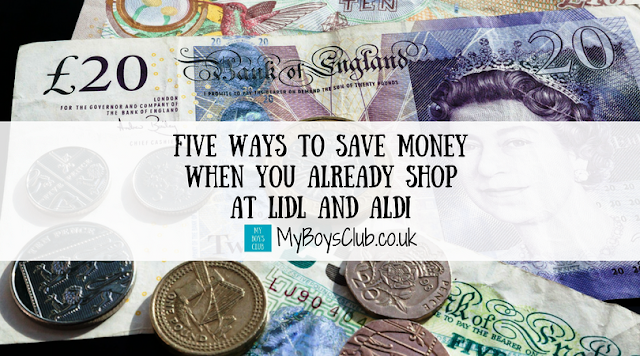 I almost always shop at Aldi. There are some other really good ideas here. I need to save where I can! Some great tips here. I just wish we were closer to Aldi, its a good half hour drive for us so unless we need to a big store cupboard top up we shop in our local Tesco. We love a fakeaway instead of paying extra for a takeaway!